Although it is situated inland, at around 10 km from the shore, the town was often under attack from the pirates and many violent massacres have taken place on its streets. 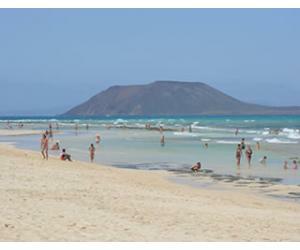 Nowadays most tourists come to Teguise only on Sundays, when the famous market takes over the entire town. Teguise Market is the largest market in Lanzarote and thousands of people from all over the island come here for a souvenir bargain or even knock off watches and bags. 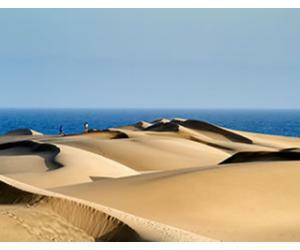 During the rest of the week, Teguise is a really quiet town, where you can discover the true spirit of Lanzarote. 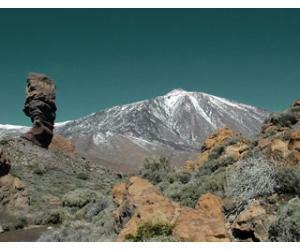 There are several buildings and places that you should visit and explore if you want to get to know more about the history of Lanzarote and its old capital. 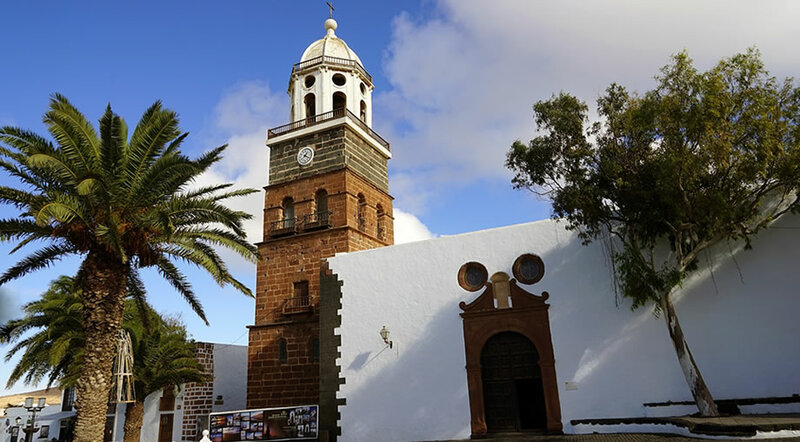 Walking through the narrow streets of Teguise you see plenty of old architecture and buildings of great historic importance, like the ones mentioned on our list below. The construction of this building began in 1588 and it has a part dedicated to the church of Nuestra Senora de Miraflores. Today the building houses the Museum of Sacred Art in Teguise and visitors can see objects pertaining to the Modern Age in Lanzarote. This statue was donated to the town of Teguise in 1963 by the Society of Canary Islands in Montevideo. In July 1854 was inaugurated the Doctor's House in Teguise, a building where the local doctor lived and also had a few rooms dedicated to medical purposes and patient care. An old building with typical architecture for its time. This is the oldest building still standing in Lanzarote, completed in the year 1455. 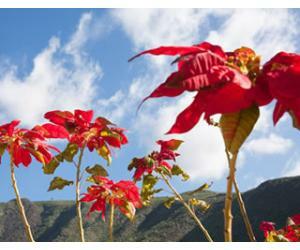 It is considered that the Herrera y Rojas family s responsible for making the town of Teguise an important social and cultural center in the Canary Islands. The main church in Teguise, in the central square of the town, was built in the XV century. It was devastated by a fire in 1909 and was reconstructed by 1914 with money donated by the residents. Several generations of the Spino family have lived in this house: the sculptor Francisco Spinola, painters Francisca and Maria Rosa Spinola and writer Dominga Spinola. 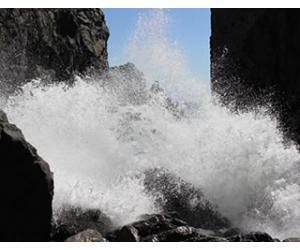 The building was restored in 1970 with the help of Cesar Manrique. Castillo Santa Barbara was build in the first half of the XVI century, making it one of the oldest military constructions in Lanzarote. 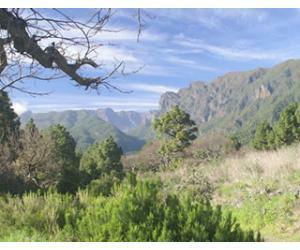 It keeps guarding the town from the top of Mount Guanapay, an old and extinct volcano. The building passed in the possession of Ayuntamiento de Teguise in the year 1913. Since the year 1991 it is functioning as a Museum of Emigration. There are even more buildings just like these in Teguise, so the town deserves a few hours of exploration during the weekdays, when most tourists don't bother to stop here. 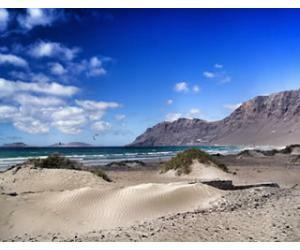 From Teguise it is easy to go explore in other direction like Playa de Famara, Haria or Costa Teguise.